Greases There are 11 products. 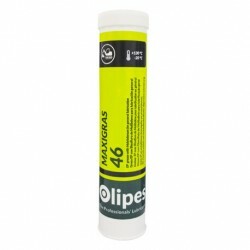 Maxigras 542 is a non-toxic universal use grease, specially formulated to meet the strict requirements of the food, pharmaceutical and industries. 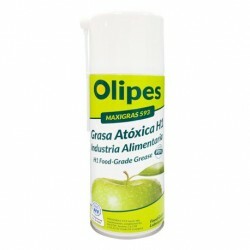 Maxigras 102/2 is a lubricating grease formulated with state-of-the-art calcium complex sulfonate thickener.